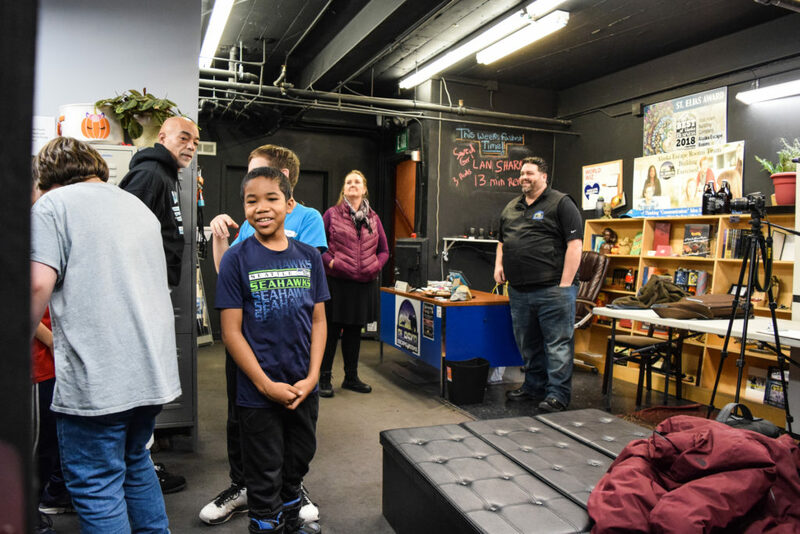 It is the season of giving and small businesses around Anchorage have gotten in the spirit for Lake Hood’s Community PLUS Schools Adventure Club. 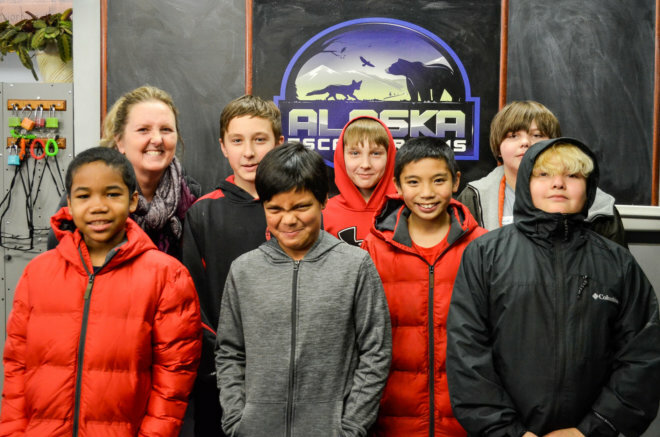 Alaska Escape Rooms, Get Air, Alaska Rock Gym, and Midnight Sun Car & Van Rental have all donated their services, time and attention for the 12 Anchorage School District students participating in the club. 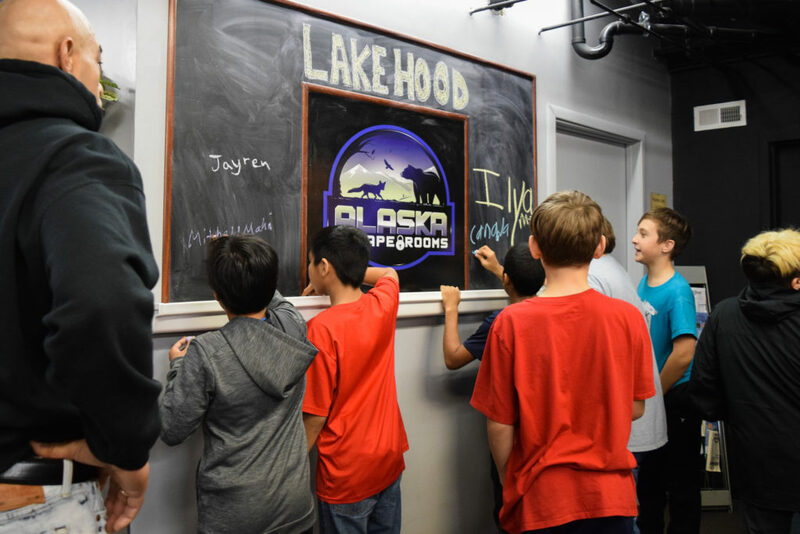 Although in healthy competition as businesses, as philanthropists and role models they work for a common cause: to show Anchorage youth they care about their success and provide opportunities the students otherwise wouldn’t have. 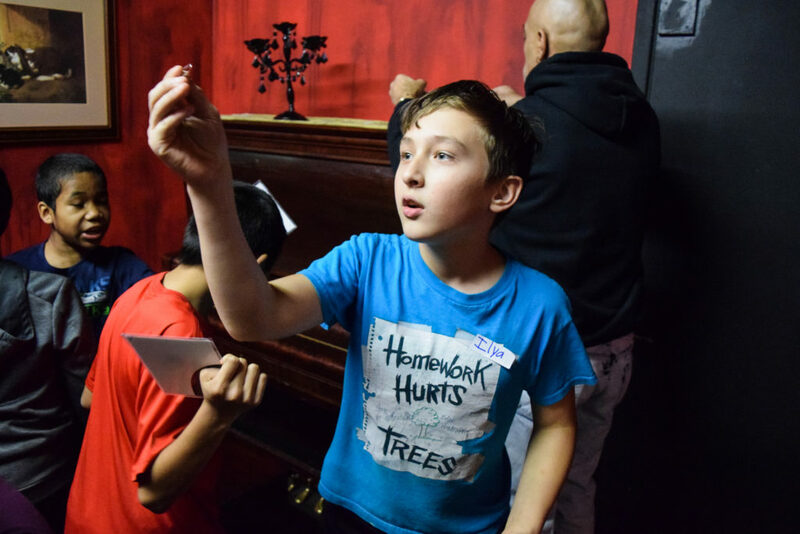 Adventure Club and other Community PLUS Schools clubs give students struggling with attendance a reason to show up to school and strengthen their connection to community—a task that the small businesses have taken on wholeheartedly. 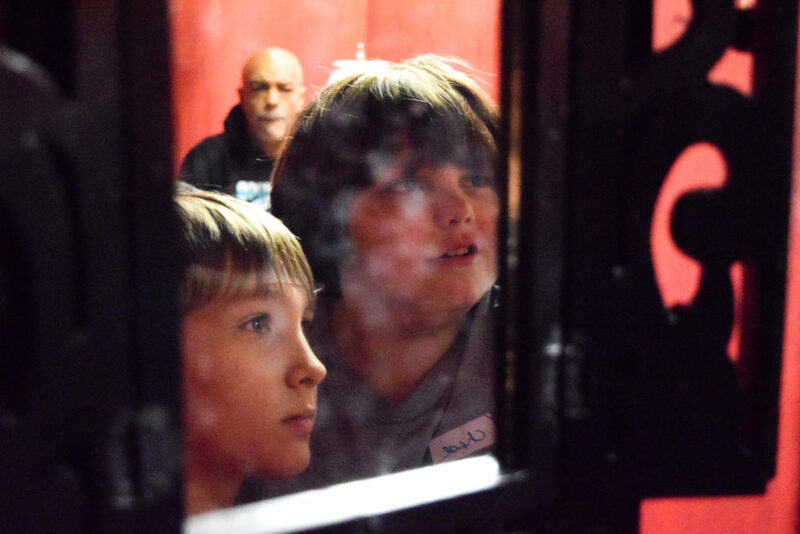 The benefits of the Adventure Club extend beyond increased attendance. 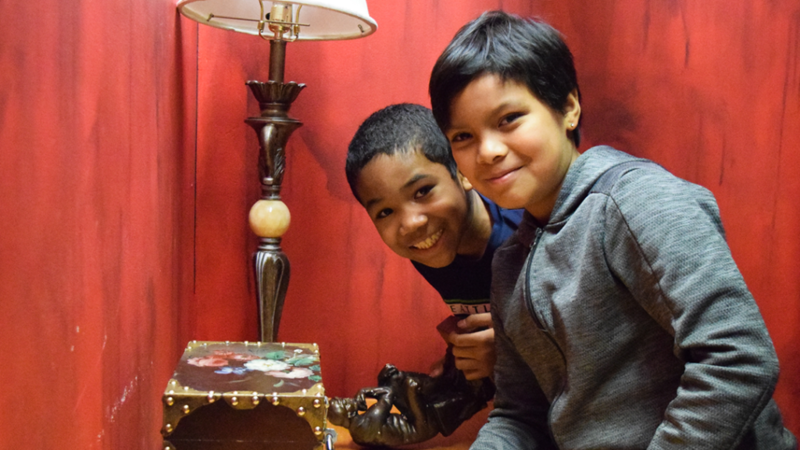 The activities that School Counselor and PLUS clubs Manager Angie Jensen set up for the group also promote critical thinking and problem-solving skills, encourage physical activity, and instill self-confidence. As a bonus, they get to see the inner workings of how small businesses operate and talk with the owners firsthand, which gives budding entrepreneurs something to aspire to. “As business owners, we have the unique ability to show children new directions, mentor them, and expose them to new career paths and opportunities within the business community. We also have a chance to lead by example,” said Graeme. The impact local businesses can have by supporting Adventure Club and the dozens of other PLUS clubs around town is important. 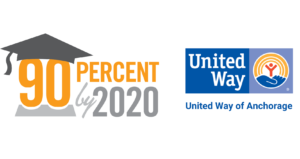 Increased attendance leads to increased high school graduation rates and increased high school graduation rates lead to a better, more prepared workforce made up of individuals with higher earning potential and spending power than those that didn’t graduate high school. 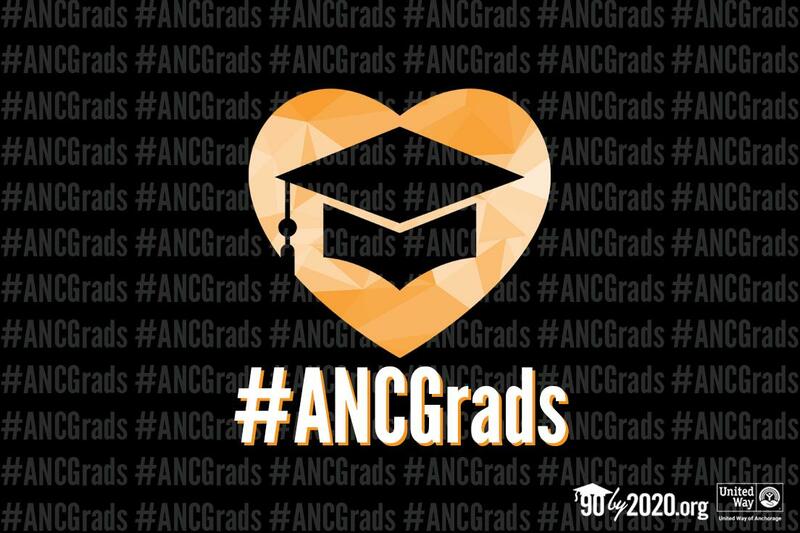 By playing a hand in keeping students engaged and connected to school, small business owners are securing a brighter economic future for all in our city. Originally published on December 19, 2018.